Open to everyone! No prior yoga or massage experience is necessary but you must be comfortable working on the floor on a mat. 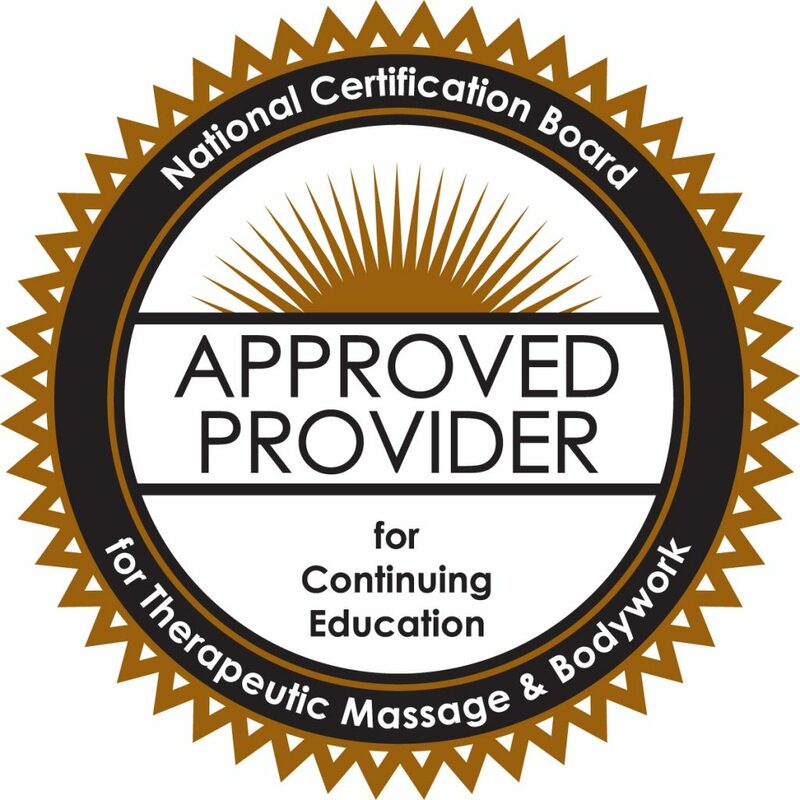 For Licensed Massage Therapists: Earn CE’s (required by the state of Tennessee for License Massage Therapist.) Thai massage is without a doubt a great addition for those who work on a table. Learn to use your skeletal system and breathing techniques to improve your body mechanics and add a set of skills that can spare your hands and arms from repetitive stress and injury. Yoga teachers or anyone interested in well being, healing and bodywork. What is a Practitioner Certification?